Genetic data is valuable to physicians, but often difficult to move around because it is so unwieldy. To address that challenge, the Office of the National Coordinator for Health Information Technology (ONC) has launched a 5-pilot project called Sync for Genes. 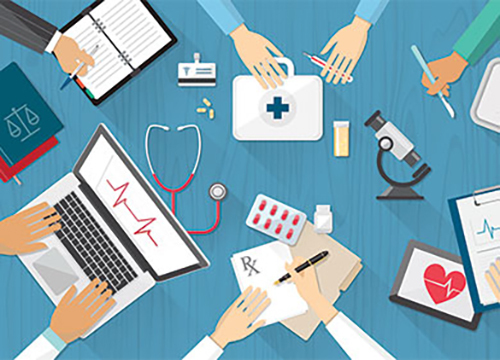 The project will look for ways to use the latest standards being drafted by the Health Level Seven International (HL7), a group that sets standards, formats, and definitions for exchanging and developing electronic health records (EHRs). The National Marrow Donor Program is partnering with Be The Match on tissue matching. Sync for Genes falls under the leadership of Teresa Zayas Cabán, acting chief of staff and the director of the Office of the Chief Scientist (OCS). The program is a collaboration between ONC and the National Institutes of Health, with ONC managing it, she told ClinicalOMICs in an interview.